Heroes of Eorzea®, mount your Chocobo® and take to the skies to bring an end to the thousand-year Dragonsong War and restore light to the realm. 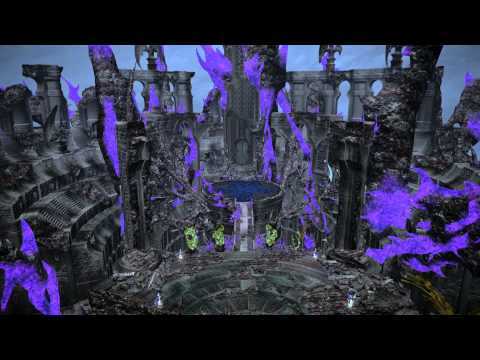 In FINAL FANTASY XIV: Heavensward, the first expansion to the critically acclaimed MMORPG, FINAL FANTASY XIV: A Realm Reborn™, players will be transported to the hallowed walls of Ishgard, a city-state mired in a thousand-year conflict with the dragons of the Dravanian Horde, and must uncover the ancient truths buried in its bloody history. 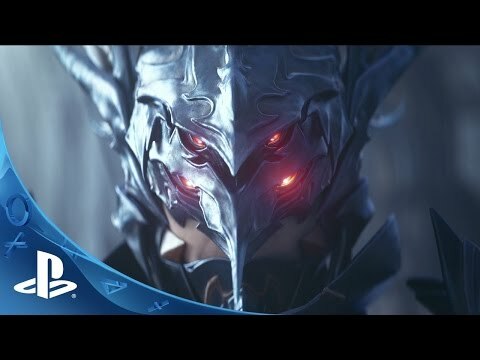 Featuring an increased level cap, flying mounts, a new playable race, and three new jobs – Dark Knight, Machinist, and Astrologian, Heavensward expands on all the elements that make FINAL FANTASY XIV so engaging to 4 million registered accounts around the world. HEAVENSWARD is a registered trademark or trademark of Square Enix Co., Ltd. FINAL FANTASY, SQUARE ENIX and the SQUARE ENIX logo are registered trademarks or trademarks of Square Enix Holdings Co., Ltd.